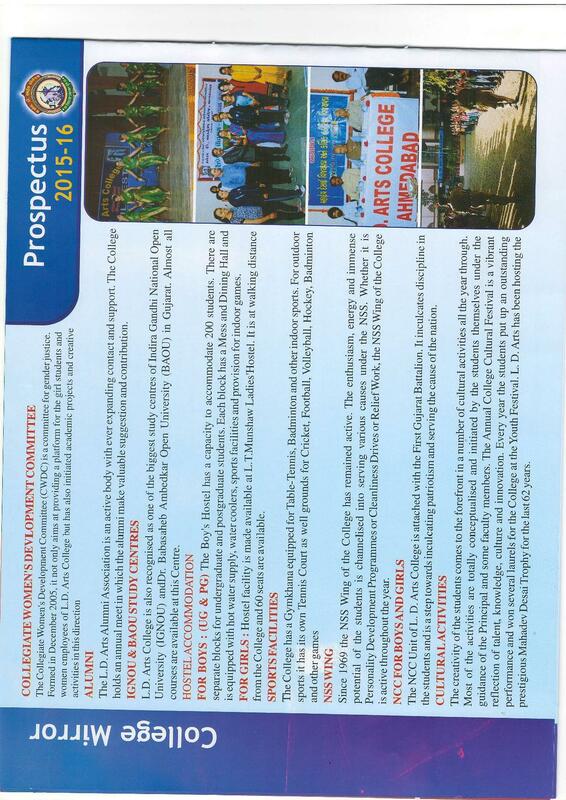 Its a A grade college provided by NAAC. Manangement is also best. Overall very satisfied and proactive management authority sometimes, only minor issues happened but they tried to quickly escalate it. All professors and lecturers and other teaching faculty are capable and well educated other staff member are good and cooperative. Overall college management was very well cooperative and helpful. Lalbhai Dalpatbhai Arts College (L.D Arts college) was started a decade before Independence with an aim to provide students with high quality education in British-ruled India. The college is now one of the biggest institutions in Ahmedabad, with a rich heritage for producing talented individuals every year. The institution still remains a preferred choice for arts students as it never stopped instilling moral values of life along with college education. The college is also the largest center for Indira Gandhi National Open University (IGNOU) in Ahmedabad. 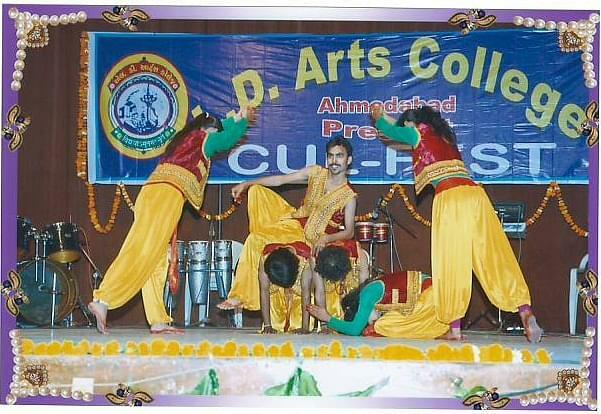 Why Join Lalbhai Dalpatbhai Arts College ( L.D Arts college) ? 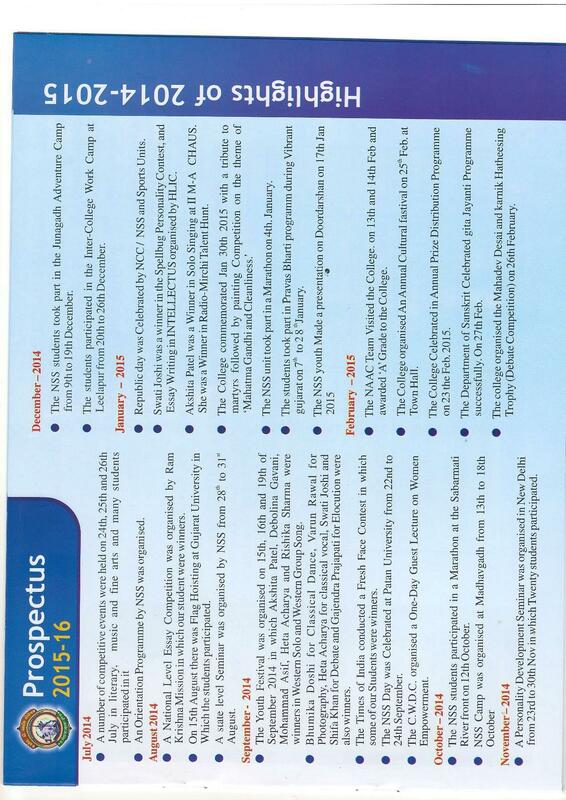 Varied scholarship programs available for students: Shri Naishvdhubhai V. Majmudar Fund, Shri Ramarav C. Kake P. Fund, L.D. Domestic Society Silver Medal, Shri J. C. Swaminarayan P. Fund, L.D.M.G. Sci. tnst. Sch. 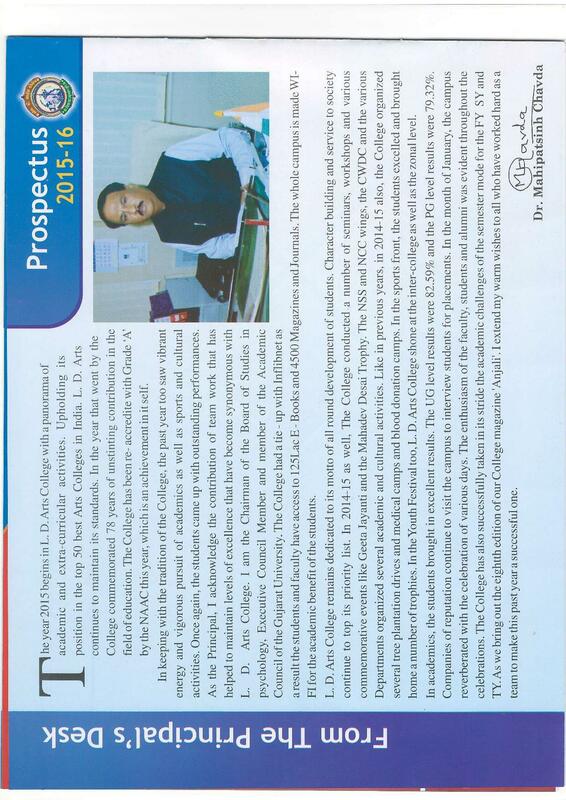 P. Fund, Ajit Bhagat Economics P. Fund, Girdharilal Uttamrai Sch. P. Fund, Shri Amulkhrai & Bai Krishna P. Fund, Guj. Maths. Conf. P.Fund are some among the 22 scholarship and funding programs that are available for needy students and those who excel in academics. 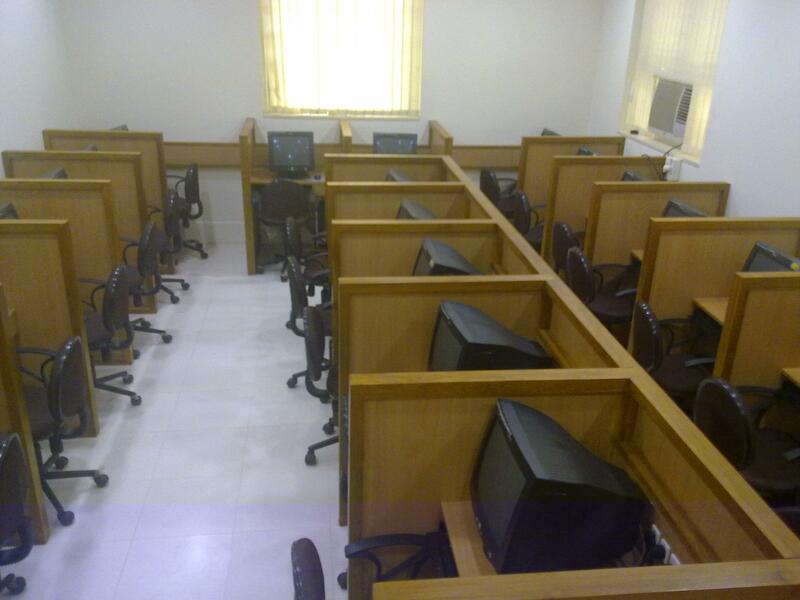 Wi-Fi campus and E-library: The whole college premise is installed with Wi-Fi network so the students and staff can access free internet in their mobile devices for learning purpose. 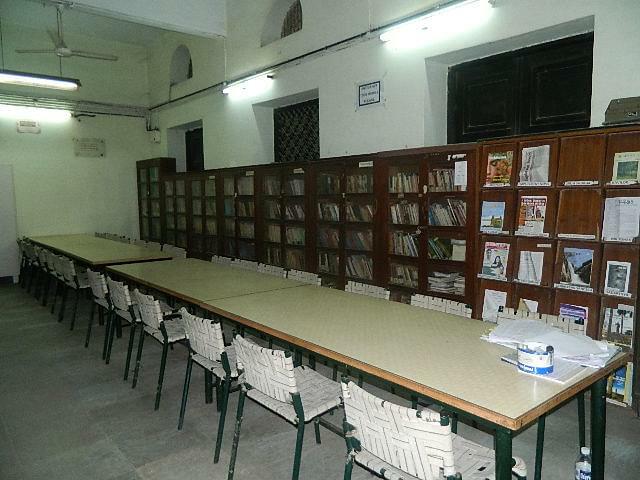 E-library facility is also granted for students where more than 1, 28,000 books and 4,500 journals are available for accessing. Committees, cells and events: College students are widely encouraged for inter-college, state and national level sport competitions. 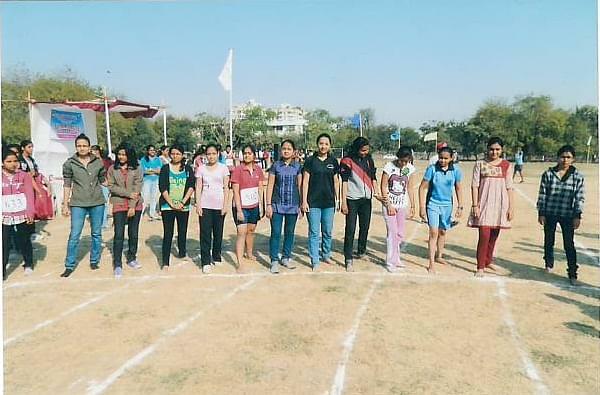 NSS and NCC wings are available for boys and girls to participate actively. CWDC is Collegiate Women’s Development Committee mainly created to get rid of gender discrimination and welfare of women in the state. Female students participate in rally and meetings for awareness against gender justice. 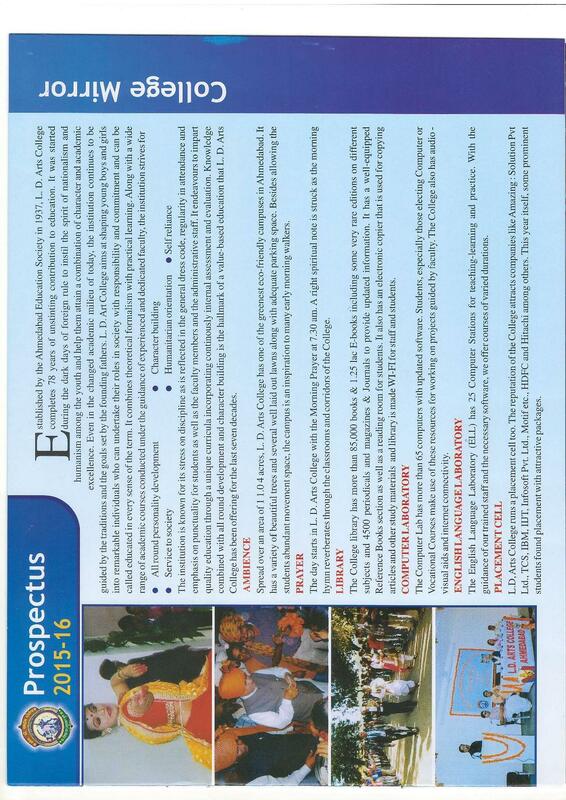 Placement cell is another unit takes care of student placements and 20 students placed in 2013-14 academic year. Wanted to know that can i apply for an external studies ? In the geography subject ? And also let me know all the fees structure too. CAT, I took cat as I wanted to complete MBA from good institute. I scored 91% . but lately I didn't any offer from any better college so left it. 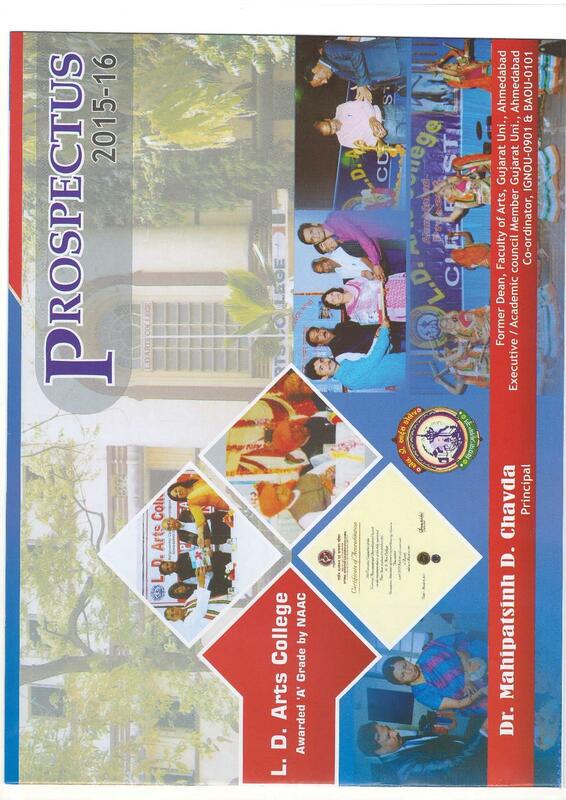 Got direct admission by application submission and finishing the required procedure the college environment, its prestige and the faculty impression were all that made me chose this college. After 12th STD joined this college for degree course there was no interview for entrance examination in this course.